Marine rope fishnet with knots seamless background. 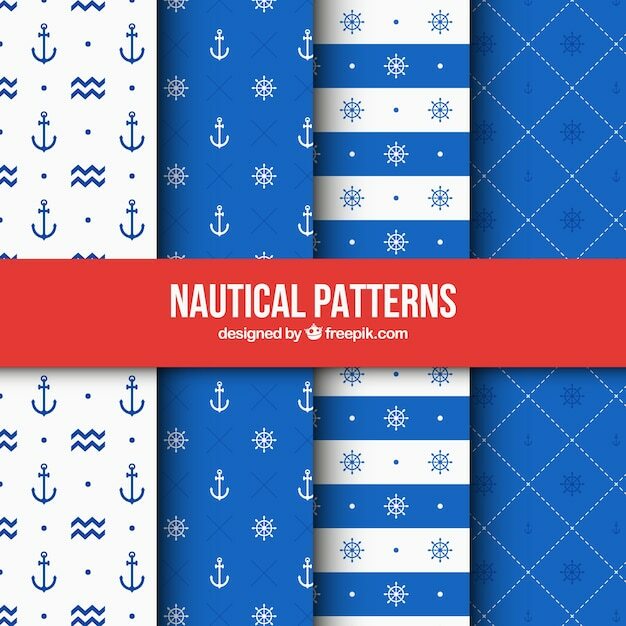 nautical repeating texture. Hand painted seashells for beautiful invitation design, greeting cards, posters and bags. Night storm waves and wind a sailing ship on the sea. Summer seamless pattern anchor marine rope and flowers.